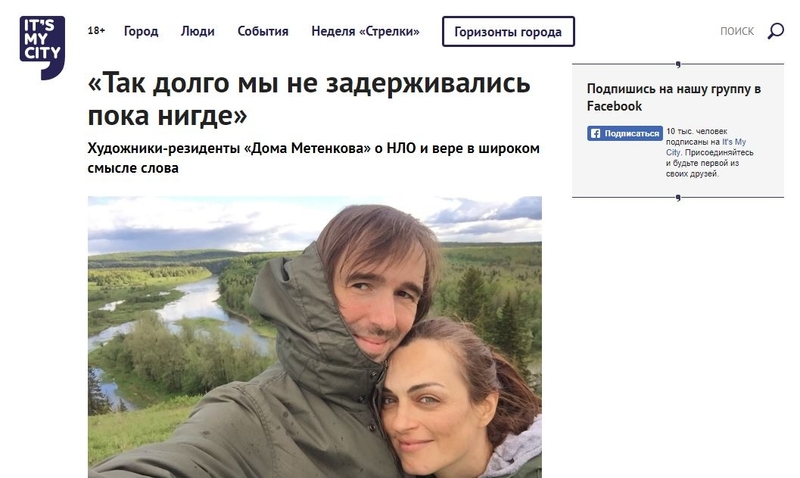 In the digest we’ve gathered events news from FotoDepartament.Gallery artists, alumnies of FotoDepartament.Institute, friends, colleagues from Young Russian photography generation. 66.RU showed some pictures from Fyodor Telkov‘s new mystical project depickting modern Ural’s landscape. The ongoing series includes photos of Ural’s natural and industrial sceneries created in Sergey Proskudin-Gorsky’s original technique, designed 100 years ago. During The 4th Ural Industrial Biennial of Contemporary Art, which will take place in this autumn, 60 prints from the series will be showed. This project is a collaboration of Fyodor and curator Zhenya Chaika. 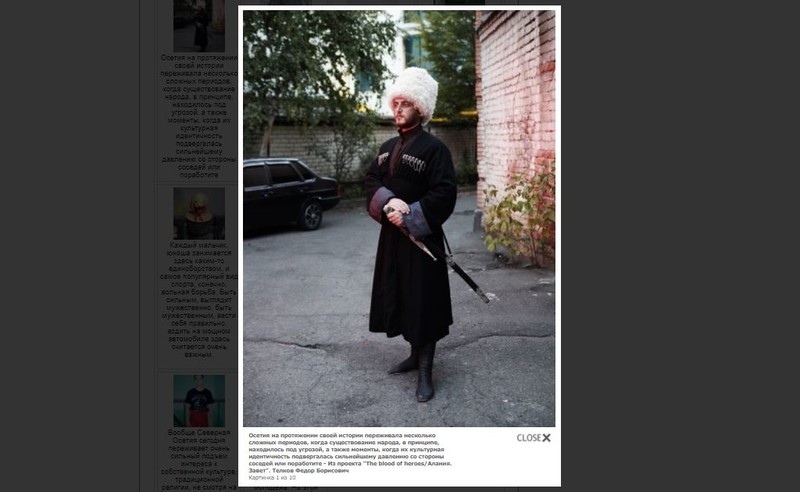 Fyodor’s shots «From the project The blood of heroes/Алания. Завет» took the third place in the competition “Point on the map” during XI International Festival of Photography “Photoparad in Uglich”. 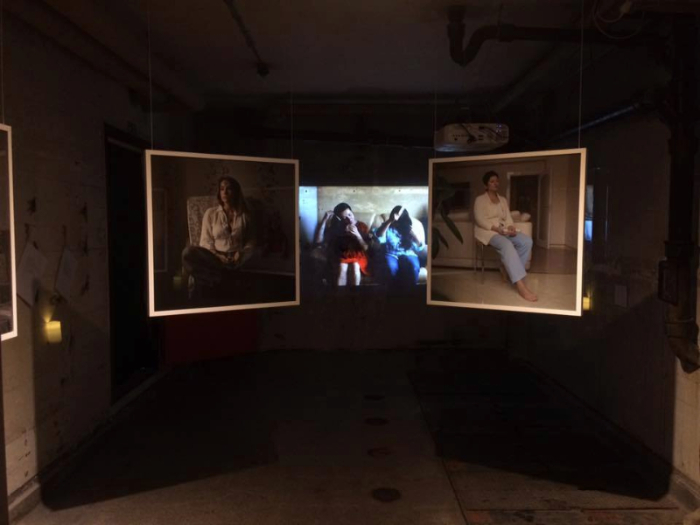 In March 2017 Natalia Reznik‘s project on daughter’s striving to recreate memory about the lost parent “Looking For My Father” was exhibited at Saratov’s IMHO Gallery. 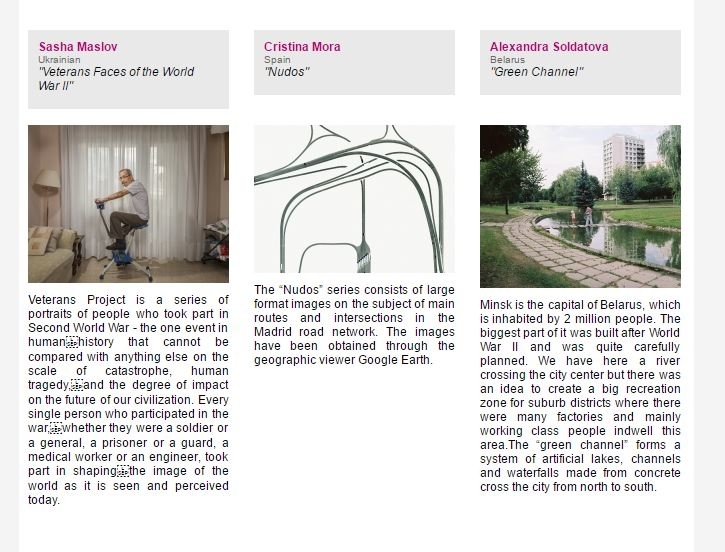 In summer from 1 to 25 June the series was shown at Fabrica CCI in Moscow. 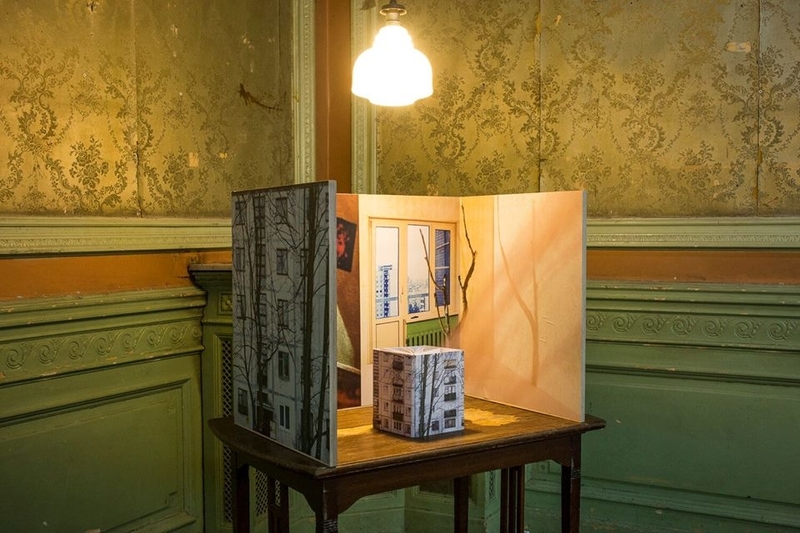 From 6 to 28 May during the festival The Boutographies – Rencontres Photographiques de Montpellier dedicated to young European photography, Alexandra Soldatova‘s series Green Channel became one of 18 projections, exclusively selected by curators for expositions’ program. Aroundart.org tells about FotoDepartament Gallery’s author Igor Samolet‘s exhibition called “Breakfast for Artem”, which was held at Moscow’s Manege from 1 April to 9 May during Fashion and Style in Photography 2017. At The Center of Cultural Initiatives “Ugor” from 20 May to 30 June Igor’s solo exhibition «Sophisticated hugs» was presenting his newest works. 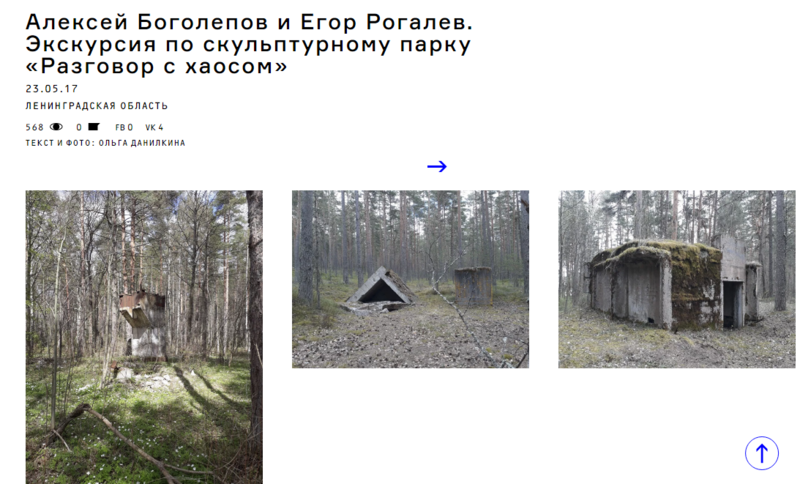 Exposition involved 4 projects, based on Igor’s expeditions to Norway, Pre-Polar Ural, Archangelsk’s forests and Kozlovka village in Komi. Julia Borissova‘s first museum solo exhibition was held at “Metenkov’s House” in Ekaterinburg this summer. Exposition “Running to the Edge” included 5 projects, built into infinite poetic narrative about nature of memory. The exhibition was curated by an artist, curator and photobooks collector Anastasia Bogomolova. Aroundart published a review on Julia’s fantastic show. Julia Borissova’s book DOM took part in “Books to play with” show, which took place in Lodz, Poland this June. 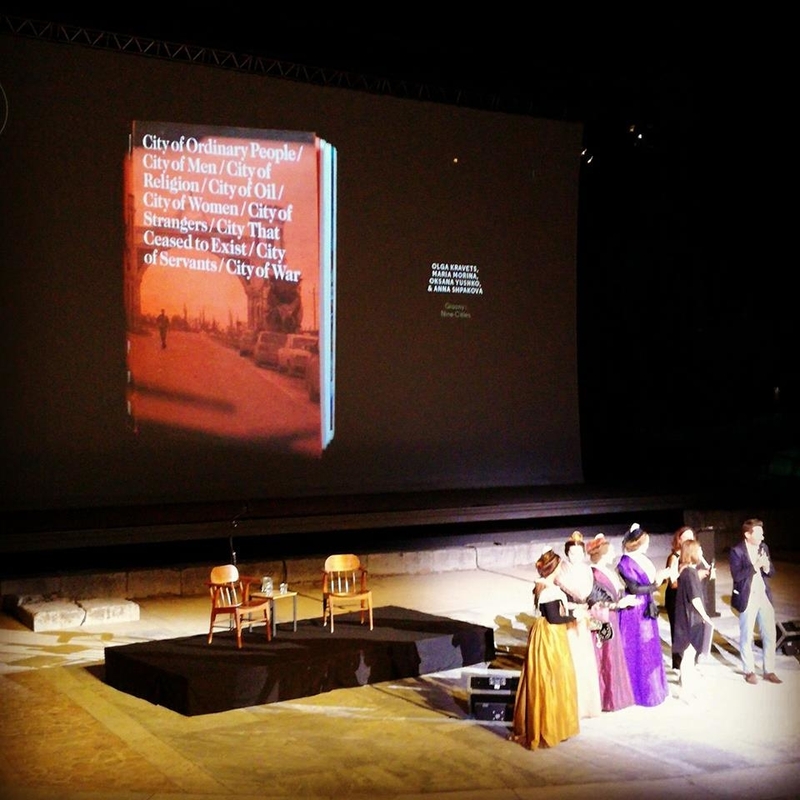 Julia Borissova’s book “Dimitry” about Russian Tsarevich was presented at a r c h i p e l a g o at Tate Modern in May and also got to the finals of Athens Photo Festival. 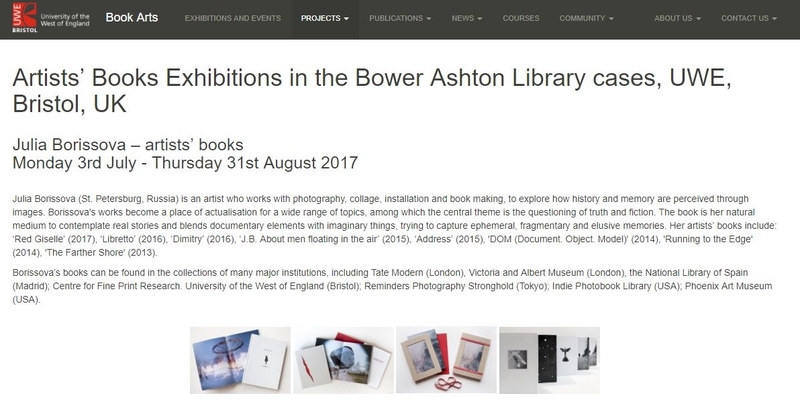 From July 3 to August 31, Bower Ashton Library, UWE in Bristol was hosting an exhibition of Julia Borissova’s books. ‘Red Giselle’ (2017), ‘Libretto’ (2016), ‘Dimitry’ (2016), ‘J.B. About men floating in the air’ (2015), ‘Address’ (2015), ‘DOM (Document. Object. Model)’ (2014), ‘Running to the Edge’ (2014), ‘The Farther Shore’ (2013) were presented. 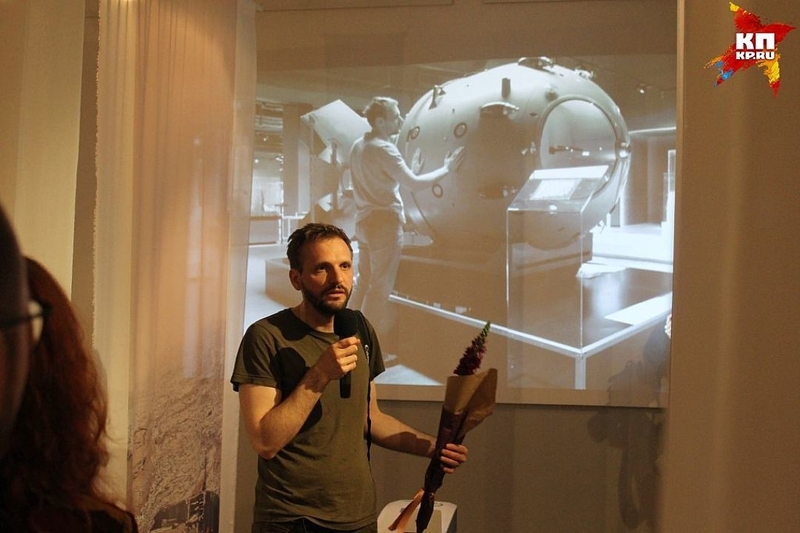 On May 23′ 2017, as a part of Alexey Bogolepov‘s and Egor Rogalev’s project, shown during hosting the inhuman exhibition at The Moscow Museum of Modern Art, a field trip to the abandoned territory of the former scientific test site near St. Petersburg was held. “A displaced subject saves us: it contains nothing touristic or pragmatically targeted. Thus the artist draws attention to the periphery, unnecessary and unobvious, sharing their experience and proposing the navigation and story without claiming the truth of the highest instance” – Aroundart says. During Moscow’s festivals – Photobookfest and Garage Art Book Fair, and also at Art Fair Suomi in Helsinki FotoDepartament presented its first printed edition Amplitude №1. Artists presented in Amplitude are Alexey Bogolepov, Margo Ovcharenko, Irina Ivannikova, Anastasia Tsayder, Igor Samolet, Olya Ivanova, Irina Yulieva, Irina Zadorozhnaia, Anastasia Tailakova and Yury Gudkov. See Amplitude’s page to find out more about its authors and projects. From 25 to 28 May FotoDepartament was taking part in the festival of contemporary art – Art Fair Suomi 2017 in Helsinki. FotoDepartament’s stand presented 12 FotoDepartament.Gallery’s artists and friends: Alexey Bogolepov, Anastasia Tailakova, Andrey Bogush, Kir Esadov, Irina Ivannikova, Alexander Veryovkin, Irina Zadorozhnaia, Jana Romanova, Julia Borissova, Ksenia Yurkova, Yulia Spiridonova and Yury Gudkov. 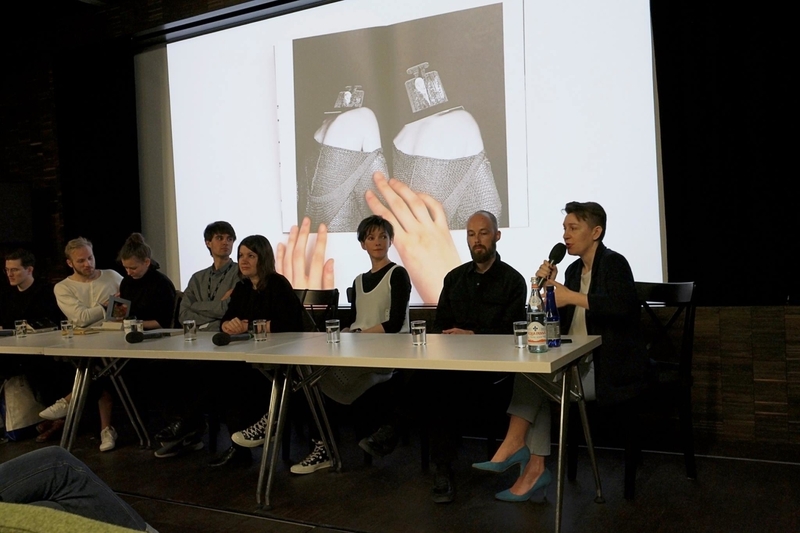 During the festival program artist and writer Yury Gudkov along with photographers Alexander Veryovkin, Jana Romanova, Ksenia Yurkova, Alexandra Soldatova and Andrey Bogush was holding the discussion “After memory. Extended field of Russian photography”. 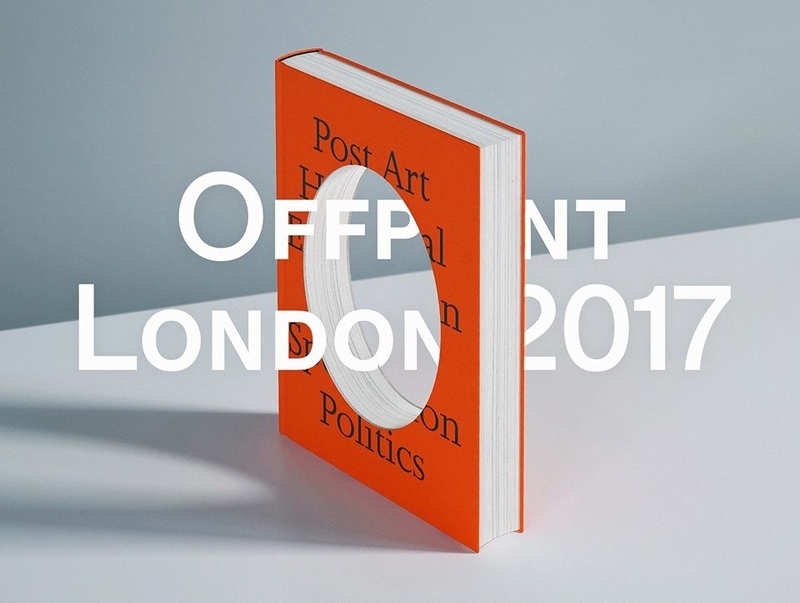 From 12 May to 18 June The Lumiere Brothers Center for Photography was holding an exhibition New Spread within the PHOTOBOOKFEST 2017 festival. Anastasia Bogomolova was a curator and FotoDepartament.Gallery’s authors and friends – Petr Antonov, Julia Borissova, Arthur Bondar, Jana Romanova, Natalia Baluta, Elena Kholkina, Alla Mirovskaya, Ekaterina Anokhina and others were participating. “New Spread exhibition is an attempt to explore the modern Russian photobook landscape and its heterogeneous structure. From simple and small photo zines to experimental and conceptual statements about the nature of photography and time, from small-circulation projects released independently to major publishing house solutions, from book dummies with threads sticking out of the cover to graceful objets d’art, from direct chronicles of public events to personal diaries with nonlinear narrative — the exposition at The Lumiere Brothers Center for Photography is designed to be an overview of the field, and at the same time it is a search for methods to display photobook to a wider audience” – Photobookfest’s website says. 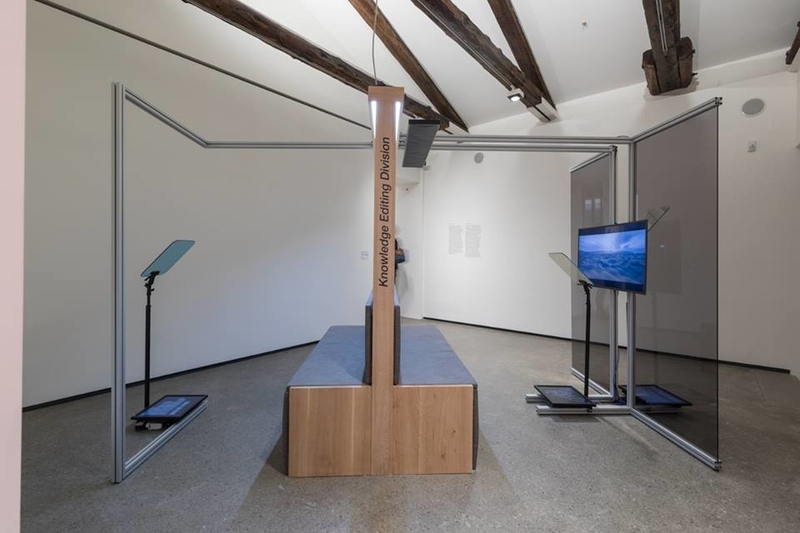 V-A-C Foundation together with Art Institute of Chicago presented an exhibition Space Force Construction, hosted this summer in Venice. 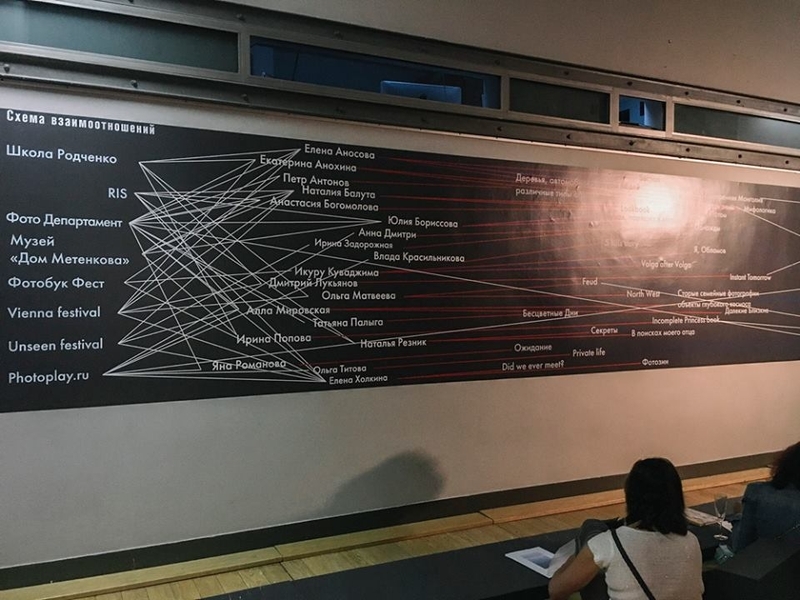 The show included more than 100 works from the 1920s and ‘30s by prominent Soviet artists, engaging in a dialogue with conterporary authors including Cuban performance artist Tania Bruguera and German photographer Wolfgang Tillmans. FotoDepartament.Gallery’s author Kirill Savchenkov presented his new work called “Knowledge Editing Division”. Elena Kholkina‘s project “Time of the Moon” was participating in Screening Nights within Voies Off 2017 festival in Arles from 3 to 8 July. On May 16 an exhibition PhotoVogue / inPortraits, initiated by Vogue Italia in collaboration with Leica Camera Italia, was opened in Milan. It featured works by 10 artists, including MOJO images, photographers duo Victor Yuliev and Irina Yulieva. PhotoVogue / inPortraits is dedicated to the unique qualities of portrait genre involving culture, traditions and political views. Vogue Italia published MOJO images’ new project “In the sweat of thy face” – stage portraits of professional female football players. “Main idea of this series is theme of gender stereotypes and interconnection between sexuality and feminism” – Vogue says. 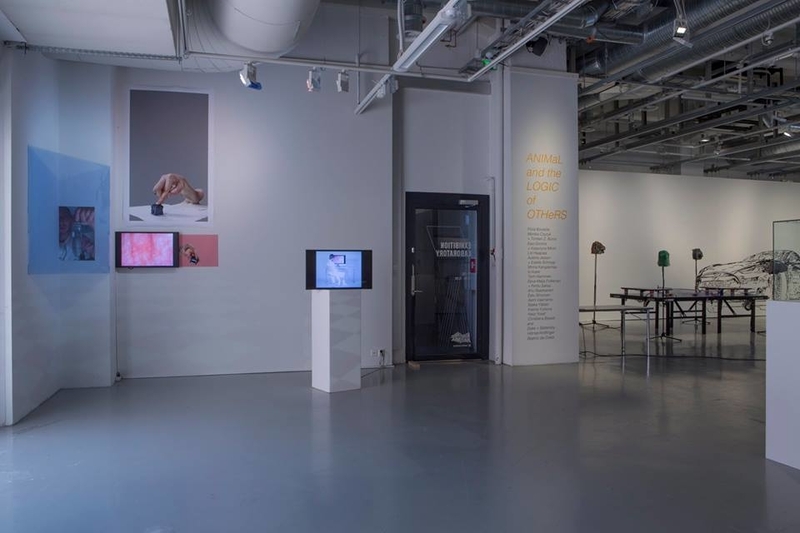 In Helsinki, from June 9 to July 30, an exhibition dedicated to post-humanism in contemporary art – ANIMAL AND THE LOGIC OF OTHERS, was taking place. Among the various projects new works by Ksenia Yurkova, FotoDepartament.Gallery’s author, were exhibited. 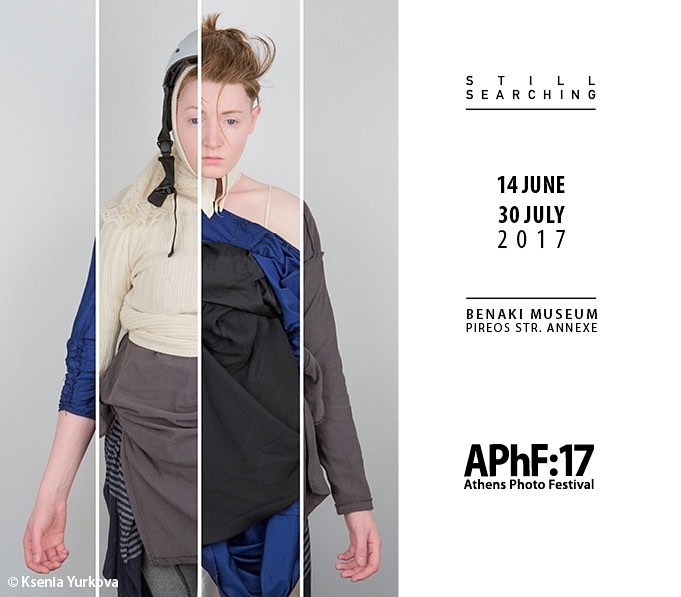 From 14 to 30 July, within the framework of the main programme of Athens Photo Festival 2017, Ksenia’s project Empty Expectations Vol.2 was presented. Empty Expectations Vol.2 is a logical continuation of witnessing for the condition of the gradual destruction and transformation of the self-conception and personal relations, through the materiality of visual mediums. 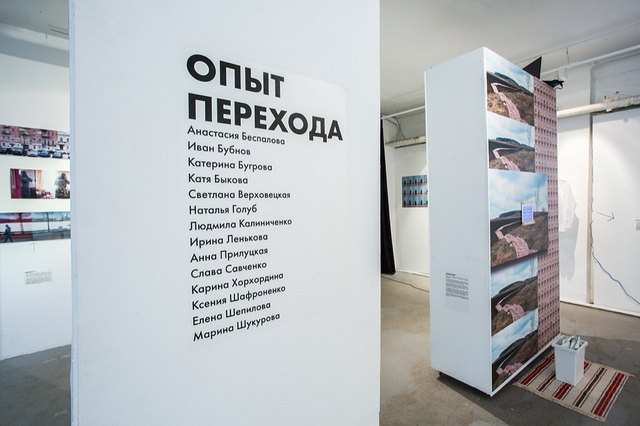 Oksana Yushko‘s ongoing project In Search of Islands, whose characters leave a compressed working schedule and big city life for Volga river’s natural landscapes, was exhibited at Les rendez-vous de Juillet festival in Autun, France, from 14 to 16 July. The project depicts the Chechen capital, or rather, nine different cities hidden inside: the inhabitants of Grozny – Chechens and a few Russians, the consequences of wars and the appearance of modern Grozny. From 1 to 11 June during Copenhagen Photo City festival in the building of the former power station, Jana Romanova was presenting her two projects W and The Goddess Guide dedicated to contemporary ideas about femininity. In April FotoDepartament Gallery hosted an exhibition “Awkward forms” – an intervention in Experience of transition exhibition territory. 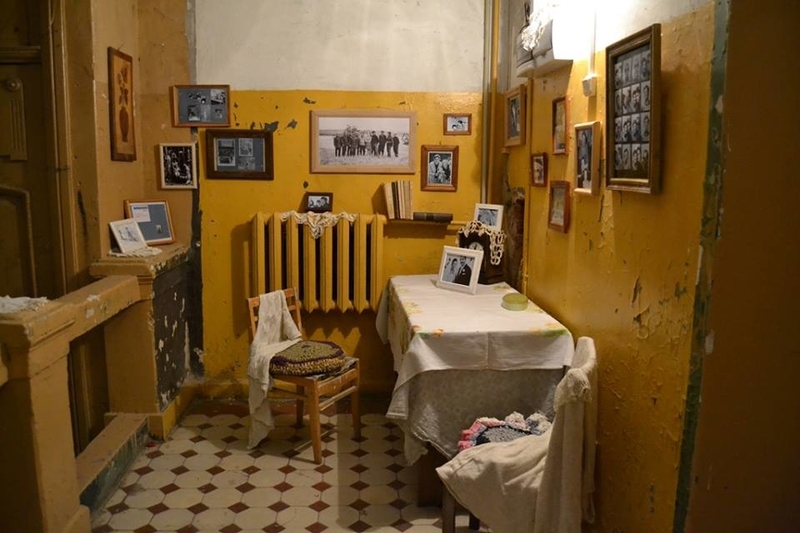 The exhibition “Experience of transition” is a one-day event of the works of eight authors who happened to meet on an intensive basis under Jana’s supervision. Jana’s book Shvilishvili became part of Photobook Phenomenon, perhaps, the largest exhibition devoted to photobooks which was taking place in Barcelona from March to the end of summer. 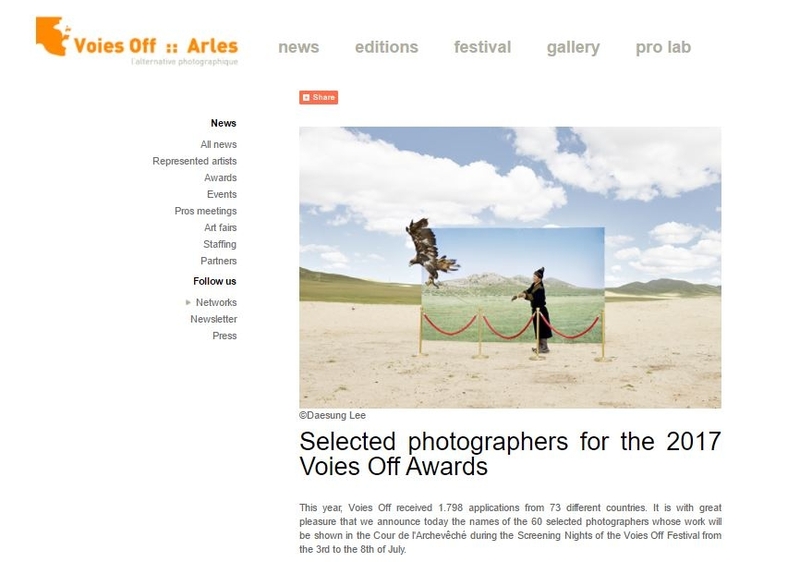 Among curators there were Markus Schaden, Erik Kessels, Martin Parr and other major figures of photography scene. 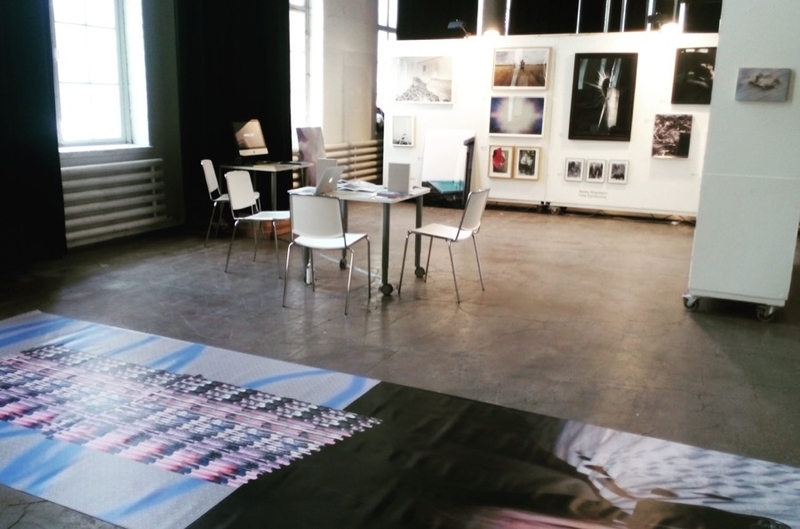 National Center for Contemporary Arts in Moscow, from 8 to 22 August was hosting an exhibition Relapse of the private. Personal story as a time stamp which gathered 29 photobooks, published in a small edition in the 2010s. 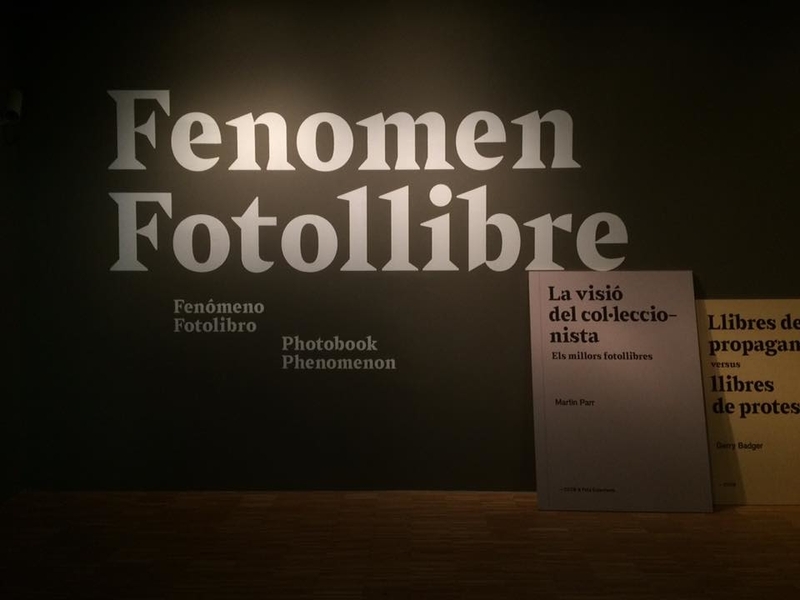 While open talks format within the parallel program was inviting a viewer to a dialogue: “Visitors are invited for expressing their views on how the private becomes public and why the language of photobooks is universal,” writes the NCCA. Natalia Reznik and FotoDepartament Gallery authors – Elena Kholkina, Jana Romanova, Tatyana Palyga, Irina Zadorozhnaya and Dmitry Lookianov participated. 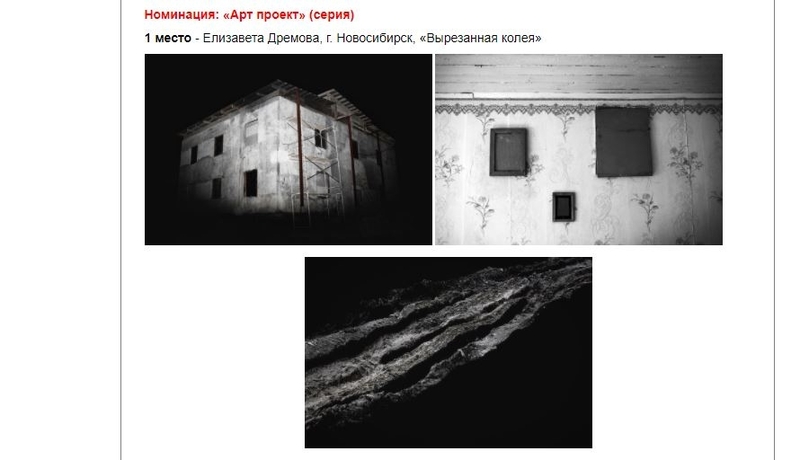 FotoDepartament Institute alumnies Elizaveta Dremova and Varvara Kuzmina won the nomination “Art Project” of the competition “Point on the map”, organized within Photoparade in Uglich. Elizaveta took first place with her series “The cut rut“, documenting the consequences of a collective historical trauma, or rather, its displacement, on the example of Kolpashevo town, where in 1930 the political prisoners were locked. Varvara became the second presenting “We sat here and belonged to each other” – photographical project about memory lines crossing points of physical space.